Founded in 2002, The Ginger Grant Group is recognized for our extensive relationship network in the Commercial, Healthcare, Higher Education and Government sectors. We specialize in the representation of quality manufacturers of furniture, architectural products, and medical furniture. 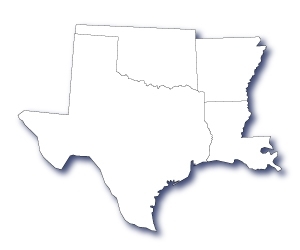 Geographically our focus is on markets in Texas, Oklahoma, Arkansas, and Louisiana. Need a quick quote or sample request? Send us an email or give us a call at the showroom and we'll get back to you as soon as possible! If you are a manufacturer in search of representation in Texas, Oklahoma, Arkansas, or Louisiana we would love to hear from you. For more information on our manufacturers simply click the button and fill out your information in the form provided. We are more than happy to host you at our showroom or schedule a presentation for your group. “Simplicity is the keynote of all true elegance” - Coco Chanel Perfectly illustrated by the minimalistic “Hammer” chairs from Segis. Sign up to receive monthly updates through our newsletter. notice: not daily. no one needs that much information about furniture.